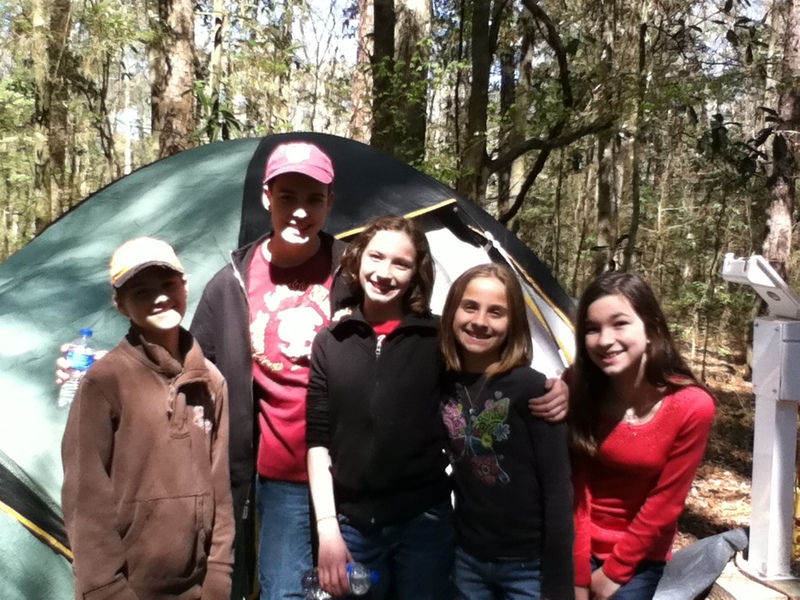 during one of our many camping trips. I’ve learned a secret however to cope with the items that fail to get packed. Go camping in groups. That’s right, every camping trip I’ve been on, I’ve managed to invite my own versions of Macgyver and Bear Grylles. Therefore, even if I don’t have something on the “list,” Macgyver will. And if Mr. Grylles is present, he and Macgyver together can build a fire with only a Q-Tip and a mirror. It’s true. Now I want you to take a second look and notice what is not on the list. Yep, that’s right visit the list website again! Did you see a section labeled “Furniture”? Or maybe one labeled “Tent Decor”? Probably not, because that would be stupid. I mean who needs matching curtains or sconces perched precariously on the walls (if you can call them that) of a tent. Why lug a loveseat to adorn the 5 by 12 canvased contraption that could blow over if the wind gets a little too strong? All of this might seem absurd, but we do it all the time in real life. Maybe it’s time for a garage sale of sorts. Time to clean out that tent and furnish it with only the necessities. Sale the “getting ahead in life” and replace it with “giving away your life.” Or maybe let someone else “have it all” while you “share all you have.” If we are merely camping here on earth and our permenant residence is in heaven, it’s time to make a checklist that includes only eternal items. Now that’s a short list of necessities. This entry was posted in Uncategorized on July 15, 2011 by aliciachall28. This is good stuff, Alicia! I think about you a lot when I go to buy something, the blog about reducing your life to a suitcase. It has helped me to value what is really important! Praying for you guys!